Images: @JJWilliamsWON. For a full image gallery, check out JJ's Flickr account. Dark match: TM61 beat Mustafa Ali & Sean Maluta with a double team elevated spinebuster finish on Maluta. Great match, dives, kicks, and a falcon arrow for the win. Incredible match, a MOTY level performance by both men. Crowd was fired up and got hotter as it went. Amazing near falls and counters. Ibushi won with his powerbomb. 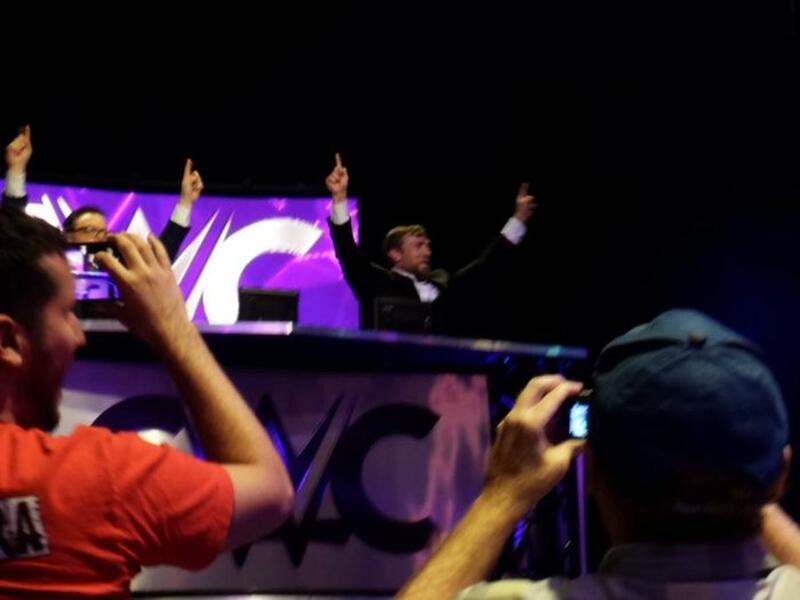 Fans chanted for the WWE to sign them both after the match. Alexander even had a curtain call and quick appearance by Triple H to put his arm on Alexander before taking him away. Loud reaction. Unbelievable match and star making performance. Good match, they knew there was no following the athletic display of the last match, so there was a lot of character work and submissions. A lot of fun teases and counters. Tozawa won with a delayed German suplex. Crowd had some fun singing the Darth Vader song with “Dar” as each word. Ankle lock and head stomps for Dar to take the win. Crowd was incredibly hot for Swann and brought a lot to the match. Great flying and striking match. Dorado was impressive in defeat. Swann hit a Phoenix Splash for the win. They traded holds all match, even up to the middle ropes. There was instant striking and grappling. Crowd appreciated it and sang for ZSJ. It broke down into a strike-fest with strong style chops. Great match and a big surprise. Gargano sold a leg injury and kept fighting. This was an impressive performance by both, an EVOLVE style match with strikes and holds. Perkins finally caught Gargano's bad leg in a grapevine leg lock and forced the submission. 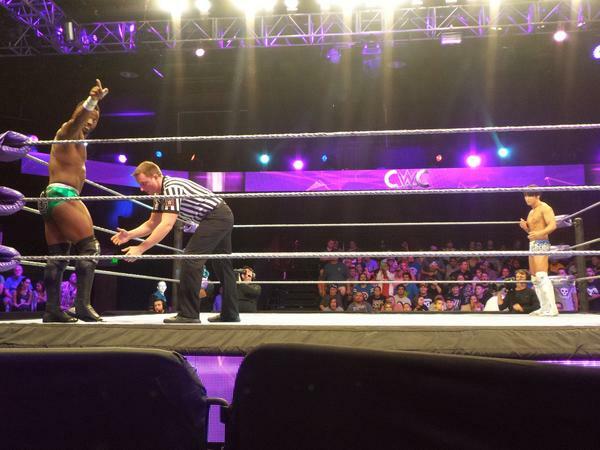 WWE Cruiserweight Classic round one spoilers: Sabre Jr, Swann, Gargano, Ibushi, more!